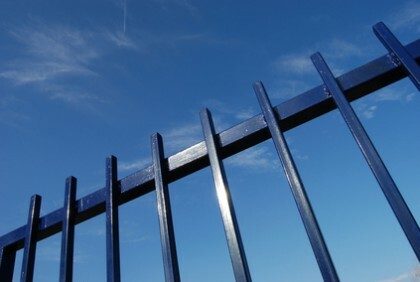 Searching for Fayettevile fencing? Then you have certainly come to the right place. 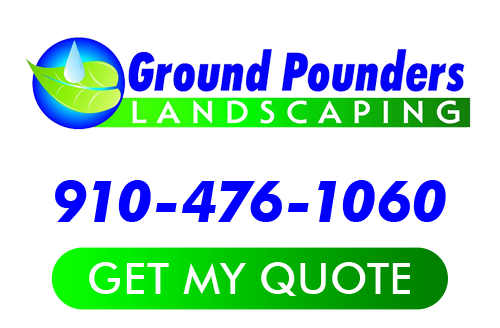 Here at Ground Pounders Landscaping, we take great pride in being the top choice for locals looking for quality service at a more than affordable price. Now we look forward to having the opportunity to partner with you and review the exciting options that you have for adding this to your property. As the saying goes, good fences make good neighbors and we want to be part of making this happen for you. Since 2007, we have been the local leading service provider for this and other outdoor environment enhancements. As a locally owned, small business we do whatever it takes to go above and beyond to be able to offer the finest in quality workmanship. We know how overwhelming it can seem when trying to make important decisions about your residential landscaping and exterior. We assure you that you will love the results that you get from our team, as soon as we get the chance to take care of your service needs. There are quite a few varieties available when it comes to the options that you have for your fencing; whether you already have something in mind or need some inspiration, we can help with that. We have almost a decade of professional, hands on expertise with this line of work and now look forward to working with you. Now, let us show you all that we have to offer including how we have earned the flawless reputation we have for ourselves. We make a difference because we care about the customers we work with. It helps that we are a small, locally owned business because we can better relate to the individual needs of our customers, on a one on one basis. Don’t just take our work for it, get in touch with us today and let’s start working together in order to show you the results that we have to offer. At our Fayetteville landscaping company, we want to be able to help you get the results that you want and it starts with the fact that we actively listen to the wants and needs of each of our clients. Let us find out more about the goals that you have for getting your Fayetteville fencing in place and then we can work with you to make sure this happens. You are going to love the results that we are able to provide for you by giving you the best in quality materials, products, craftsmanship and customer service all for beyond reasonable pricing. If you are looking for a Fayetteville Fencing expert then please call 910-476-1060 or complete our online request form.